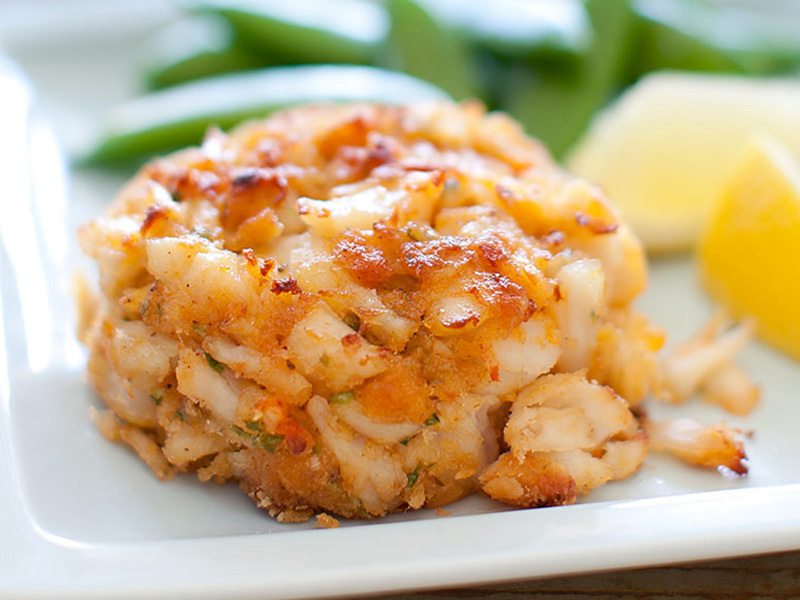 Newport International, one of the Largest U.S. Importers of Premium Pasteurized Crab Meat Products. 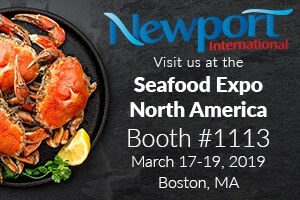 Newport International operates as a leading global seafood processor, importer and distributor of world-class pasteurized Blue Swimming canned crab meat products. 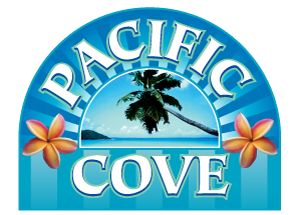 Pacific Cove brand is a premier brand in the US for both foodservice and retail. 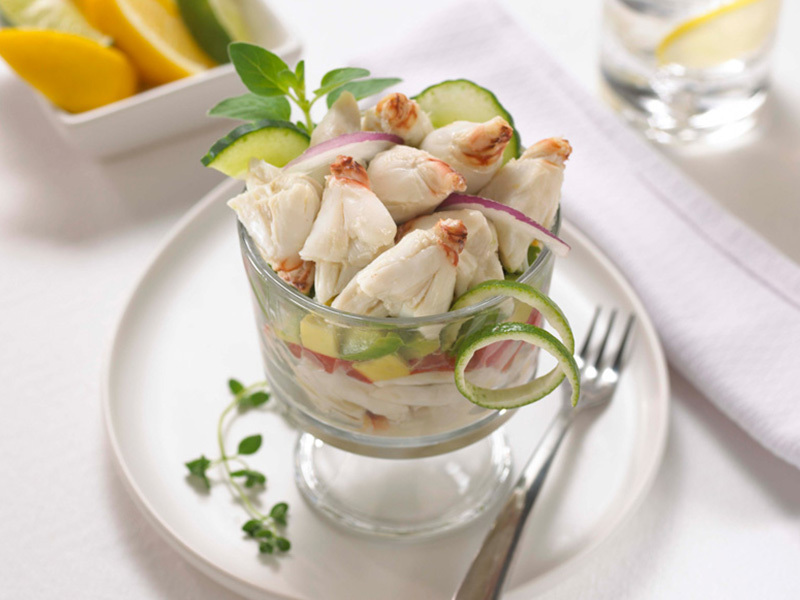 With HACCP and 3rd Party Certified crab processing facility partners in Southeast Asia, Pacific Cove provides a suite of selectively sourced premium crab meat products to serve wholesale markets, gourmet food stores, fine restaurants, hotels and grocery retail channels. 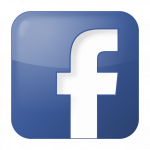 We’re very proud of our selection of quality products to meet your needs! Our talented Chef, John Cantwell brings innovation to the preparation of our products. Here you will find some his favorite recipes!